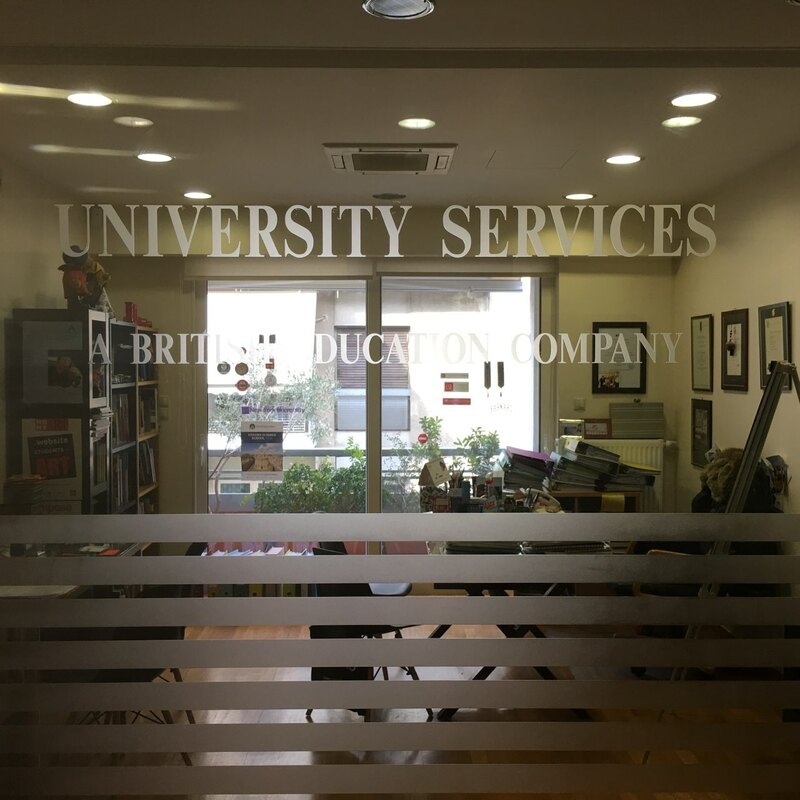 We have been a registered UCAS center since 2000, therefore our academic advisors are offering academic support to our students’ higher education applications. We benefit from the support offered by UCAS through the application process in advising our students and processing their applications. University Services provides quality and timely advising services to undergraduate students to facilitate their academic success, personal development and career awareness. Choosing the right curriculum and type of education would be ideal for a school student to thrive at is often a rather confusing and daunting process. We have 20 years of experience in guiding Greek students to select the right course which meets their interests, talents and career aspirations. We offer impartial advice on the best UK independent and boarding schools and European IB schools and support them throughout the application process. Considering that there is a huge range of degrees on offer students often get confused and need advice to reach a wise decision. We are firm believers that all students can be challenged when exposed to an inspiring academic environment to achieve their best. Our mission is to offer support and encouragement so that students are well prepared to gain entry to the universities they have applied for with confidence and determination. We also offer academic guidance and support to younger students who select the Primary Years Programme (PYP) and Middle Years Programme (MYP) in order to progress to the IB Diploma programme. Considering that a growing number of students and their families move away to work in another country we can offer alternative options and guidance to find schools suitable to respond to the student’s talents, academic interests and competencies. We offer a rounded consideration of the strengths and limitations of the IB Diploma Programme, the Pre-U, the GCE A Level curriculum, and the National Exams (Pan-Hellenic exams) depending on the career pathway. When selecting the curriculum that best suits each student we help throughout the application and registration process. Our dedicated team of Academic Consultants takes down the academic record of the student and gives the opportunity to the student and parents to exchange thoughts and considerations about the field of study the universities they are considering and the advisor creates a profile of the student’s career aims and prospects. We offer advisory sessions on university choice, consultation with the application process, admissions tests, preparation for interviews, IELTS preparation for new students and re-takers, help with accommodation, financial aid such as scholarships, bursaries and student loans.